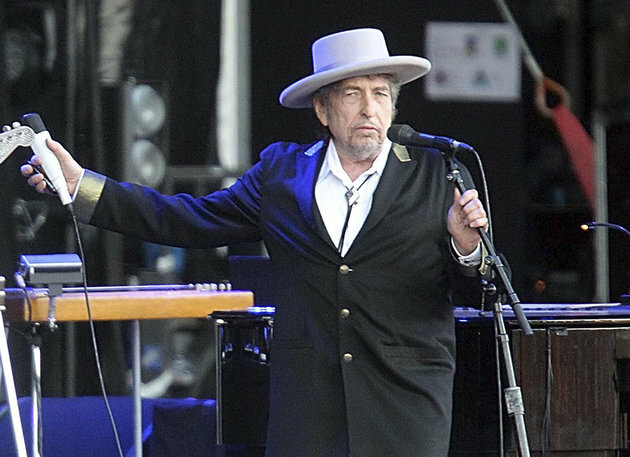 The Nobel Prize in Literature 2016 was awarded to American songwriter Bob Dylan during ceremony in Stockholm, Thursday. As explained by Permanent Secretary of the Swedish Academy Sara Danius, Dylan was awarded the prize "for having created new poetic expressions within the great American song tradition." No Comment to " Bob Dylan wins 2016 Nobel "